When I think about leadership there is always one quote that I remember my professor saying that has stuck with me over the last few months…“The number one reason why people leave their job is because of their managers”. So why aren’t managers focusing on ways to improve the satisfaction of their “internal customers” or employees? I feel that the main reason is that there are a lot of managers out there that are content with their leadership styles and are not willing to explore what is out there and change. No matter what industry you are in, change is an epidemic that is going on everywhere. One thing that I have learned is that being able to adapt to change and always being prepared to change is a strong quality of a leader. 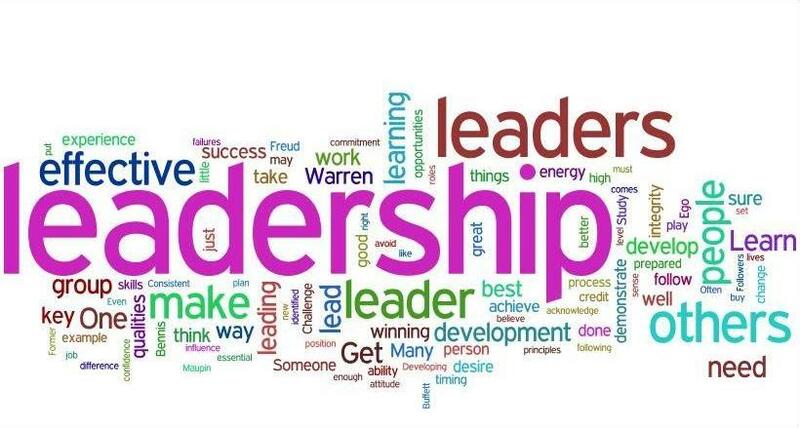 I have become so fascinated with leadership and all of the different styles and approaches that are being used today. Since I’m still a fairly new leader I decided to take this time to test out different theories and strategies to see what works and what does not work for me. I have recently been assigned to be one of the leaders for a new team of 18 people so I thought what a great opportunity to practice what I have learned with new people. I welcome this new challenge and believe that it will help me develop into a stronger leader. I’ll be blogging about strategies that I have been using, activities that I have been implementing and the stories of success and failure that come along with it. I don’t expect that everything that is going to go smoothly or to get immediate results but I know this will really help me in learning who I want to be as a leader. This will be a really humbling experience and I’m looking forward to seeing the results!